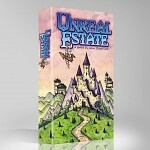 In Unreal Estate, the City Council has hired you to build the best cityscape, which you’ll do by drafting buildings to your hand. Rejected designs go to the Scrap Pile, but as demand for those buildings grows, you can reclaim them to score the most points. But be careful that the other architects don’t score them before you! So the point to the game is simple, you collect cards based on the point value on the card, and when you have cards that match some of the cards in the scrap pile, you can score. The scrap pile cards act as multipliers so the more of them that are there, the better. We add in 9 different special cards but only a few at a time, so each game plays a little bit different. Play this game against AI in 2, 3, or 4 player action, or play our cross platform multi player games against random people. If you like the digital version there is also a physical version of this board game out there in the real world too. Check it out. We are happy to announce that our next project is now on Kickstarter. 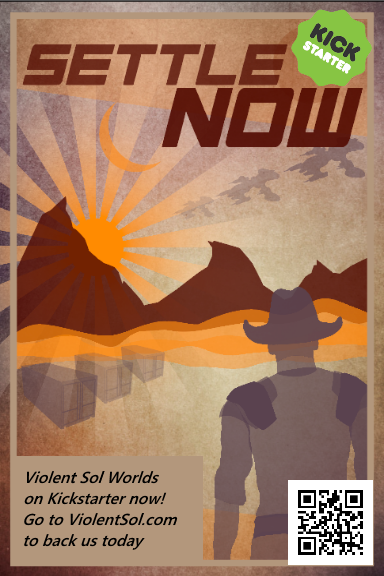 It's a much bigger game that will be heavily moddable with nice long story line. Get more information on Kickstarter now! 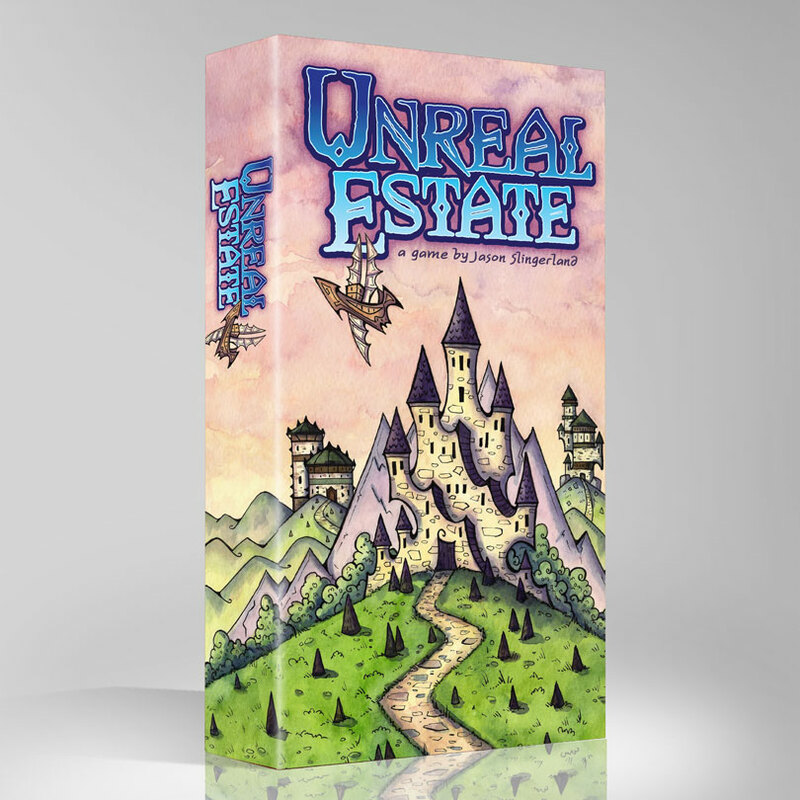 Unreal Estate is now available on Google Play!